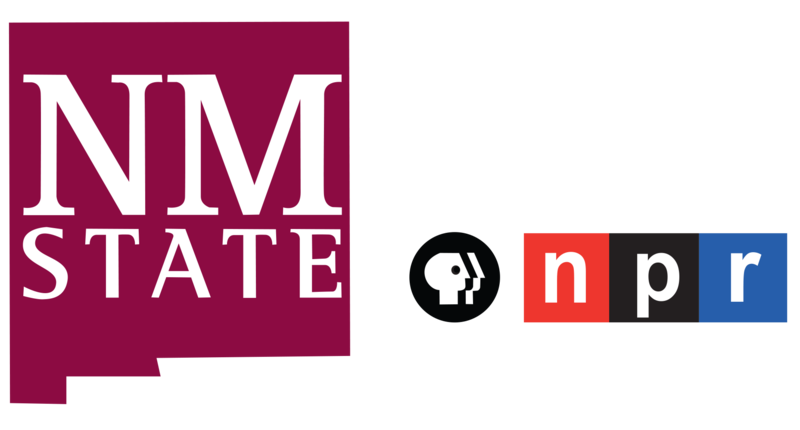 Commentary: Congresswoman Deb Haaland (NM-01), Vice Chair of the House Committee on Natural Resources, probed Trump Administration official Scott Cameron, the Principal Deputy Assistant Secretary of the Interior for Policy, Management, and Budget over the lack of Tribal consultation for the shrinking of the Bears Ears National Monument. This follows a full committee hearing of the House Natural Resources Committee in which Congresswoman Haaland conducted oversight on the Trump Administration’s inadequate review and improper alteration of national monuments. The committee heard from tribal leaders, public lands managers, business owners, and scientists. 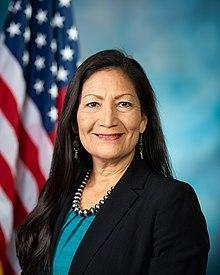 Congresswoman Haaland voiced her serious concerns with the lack of Tribal consultation and the influence and special treatment that interest groups – such as the oil and gas and uranium mining industries – have received during this review process. In February, U.S. Senator Tom Udall (NM) and Congresswoman Deb Haaland along with U.S. Representatives Ben Ray Luján (NM) and Ruben Gallego (D-Ariz.) took action by leading a group of more than one hundred Democratic Members of Congress in re-introducing legislation to protect America’s treasured national monuments against the Trump administration’s relentless attacks on public lands. The America’s Natural Treasures of Immeasurable Quality Unite, Inspire, and Together Improve the Economies of States (ANTIQUITIES) Act of 2019 reinforces Congress’ clear intent in the Antiquities Act of 1906: only Congress has the authority to modify a national monument designation. Congresswoman Haaland and Congressman Gallego took specific steps to protect Bears Ears National Monument from being sold off to the highest bidder by introducing the Bears Ears Expansion and Respect for Sovereignty Act. The bill not only protects the original land previously designated by President Obama but also expands Bears Ears to the full 1.9 million acres of land identified by local tribes as containing sacred artifacts and cultural resources. The legislation would restore tribal consultation by requiring federal land managers to use tribal expertise to manage the monument’s lands and protect over 100,000 archaeological and cultural sites in the area.